TENSA offers cost-effective rental options of the Roborigger system which include full technical and maintenance support. Our intention is to offer the Roborigger units on a rental basis so your system will always incorporate the latest version of our technology. We will offer units for sale on a fully maintained basis if preferred. 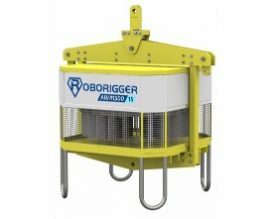 What are the rental rates for a Roborigger unit? Our rates vary depending on the model and duration of rental. Contact Our Engineer to discuss rental options. What is the minimum duration of rental? We will be happy to rent a Roborigger unit for any duration from a minimum of one day. 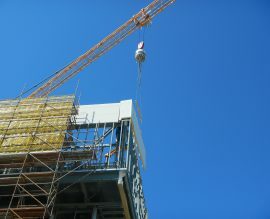 Crane drivers and dogmen typically require a half day training session. 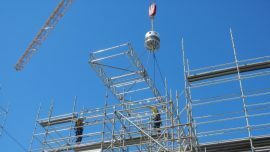 TENSA can provide the tranining on your site or at a convenient site location. It is beneficial for TENSA personnel to go to site for the first half day to assist in the implementation and development of the site operational procedures. 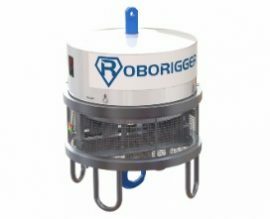 Application or Technical Questions about Roborigger? 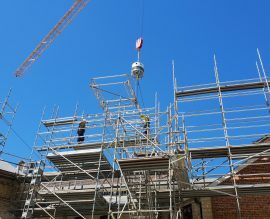 For handling of specific loads, we offer a long term agreement to work with you to develop a customised solution for your project. 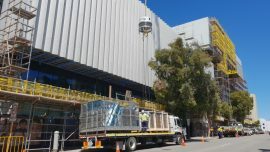 For handling of lightweight cladding panel, formwork panel and pre-cast concrete panel, we can develop customised handling tools that optimise control of the load and allow quick connection and automated release. Roborigger ARM modules can be used to orient container lift frames. 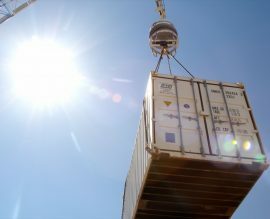 We are keen for partners to develop a container lift frame with Roborigger technology. Roborigger can provide a detailed tracking automated system that track the handling and installation of all members using barcode, QR code or RFID. We invite potential partners to develop this system with Roborigger technology.